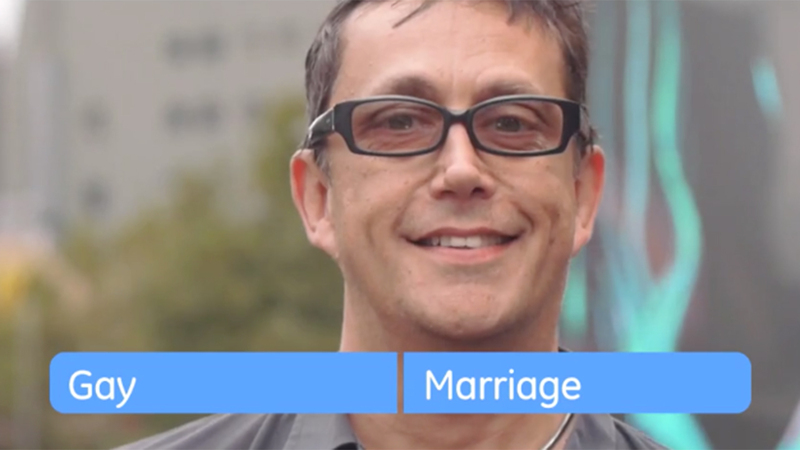 GE has launched a transmedia campaign asking Australians to share in two words what they believe is the single biggest challenge facing the country’s future. 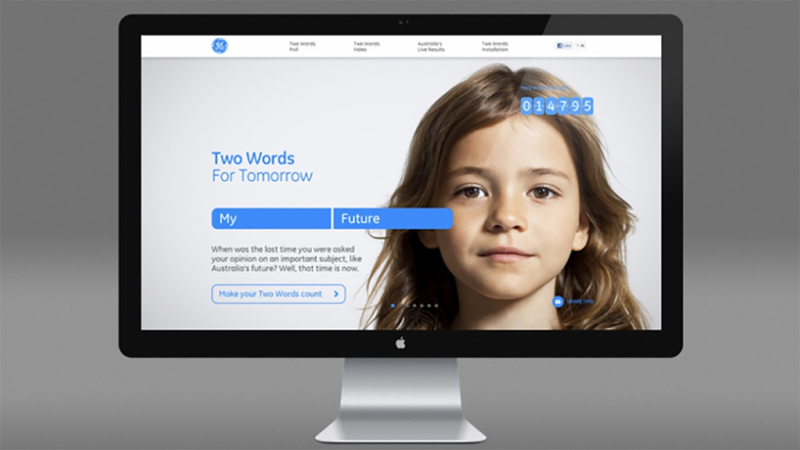 The ambitious Two Words For Tomorrow project, which incorporates online advertising, social media and installations will provide GE with an understanding of the areas that matter most to Australians and provide an engagement channel for GE. Since its launch in March, Australians have been invited to share their two words online through a dedicated website, interactive banner advertising, Facebook app and widgets, or by visiting a polling installation which visited Melbourne, Perth, Brisbane and Sydney. The installation provided a public touchpoint for Australians to engage with the campaign as well as creating cutting edge digital artwork showing Australia’s ‘streams of consciousness’. The top themes from the project are reported live online and through the installations, creating a ‘Two Words Waterfall’ digital artwork on two 4m x 2m LED screens. GE said the two word submissions will be analysed and categorised by data analysts to provide an understanding of the challenges that Australians believe are facing the nation. GE plans to use the findings to help shape its long-term business planning and innovation agenda in the areas of healthcare, energy, water, transportation and finance. 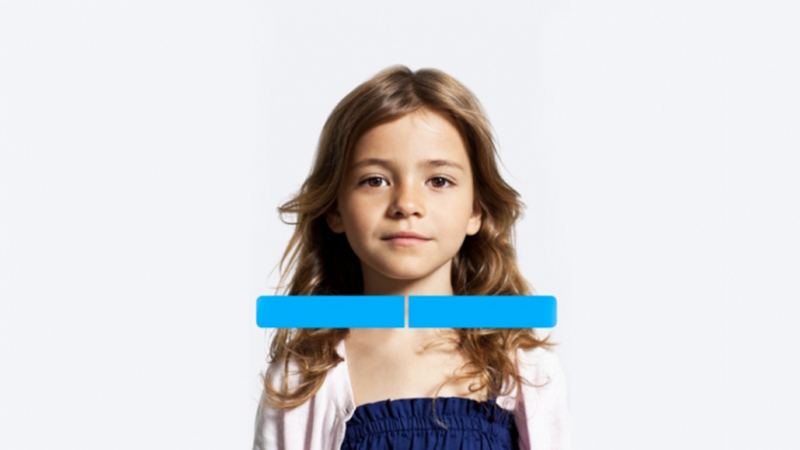 The ‘Two Words’ project comes off the back of the ‘Two Letters’ brand campaign which was aimed at raising awareness of the GE brand in Australia and help establish it as an advanced technology and infrastructure business that works on, ‘The things that matter’. One of the biggest challenges that GE faces in the Australian market is the company’s low profile. For many Australians GE is better known for its presence in the TV series 30 Rock, than it is recognised in the local market in areas such as clean energy, transportation, healthcare and water (The GE Money brand has a reasonable presence). 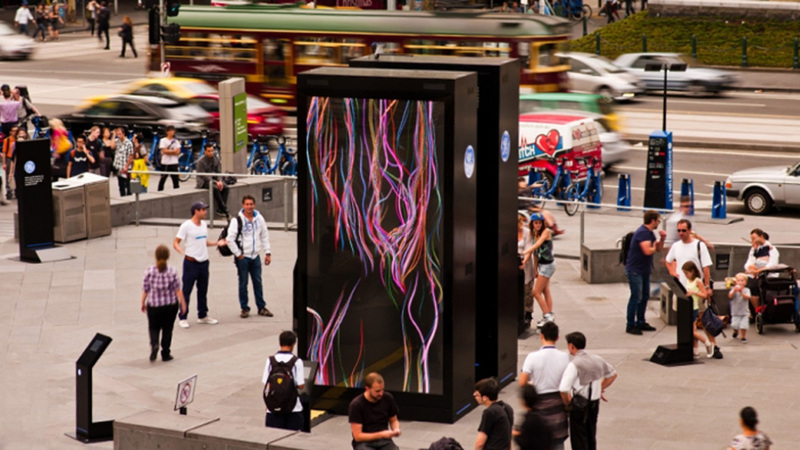 This campaign gives GE a major boost in raising awareness of the brand and its services, by literally putting the brand in city centres and inviting people to interact with it. GE has spoken of its ambitious growth targets for the Australian market, so boosting the brand’s public awareness in areas beyond finance is key and clearly the results of the campaign will play a huge role in shaping GE policy. What’s also impressive is the way GE is making the results available live on the campaign website. It’s a fascinating wealth of information, which can be viewed by national results categorised into top ten themes. 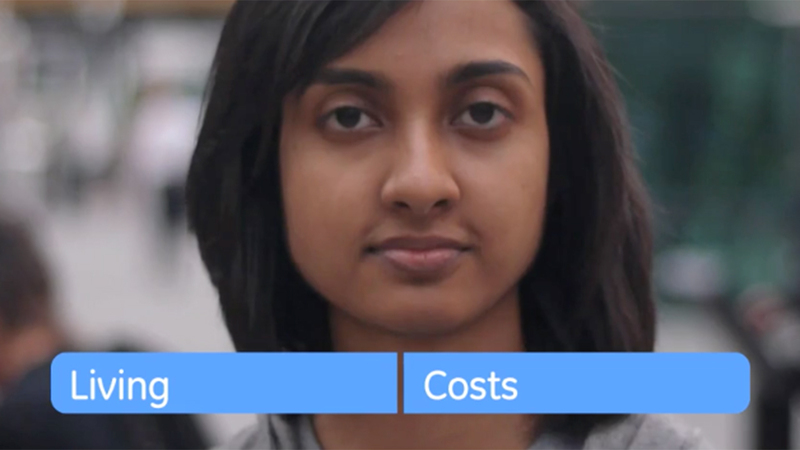 The data can also be sliced and diced by demographic filters, which deepens the engagement. 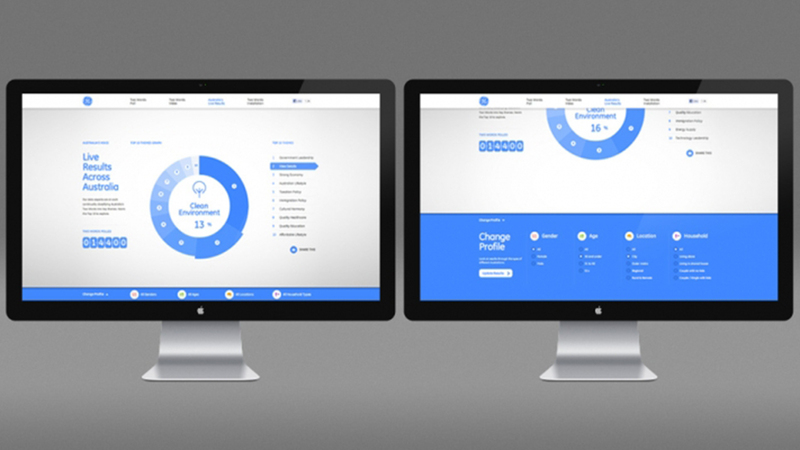 According to GE, the average visitor time on site is over six minutes. To date, more than 23,000 people have entered two words, and nearly 100,000 visited the campaign site. I think this is a great idea and a very creative approach to what is essentially a research project. This could easily have been a standard survey instead GE have found an engaging and entertaining way to get to the same endpoint. These installations, which operate both as a public art work and a data collection point, are an excellent element to the campaign, however it’s a shame they didn’t have longer timespans within the public spaces to really generate a high level of awareness. It’s a smart strategy. 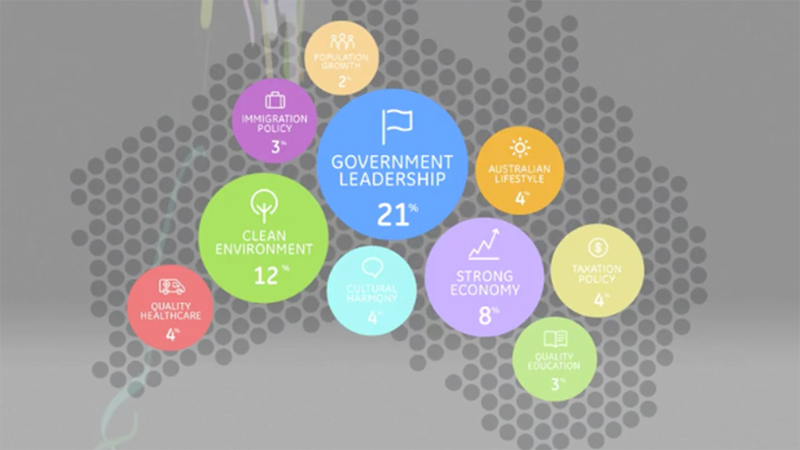 Rather than just survey the public this campaign creates a platform for engagement and a way to put GE in the public space – literally – and at the centre of the discussion about Australia’s future. The idea of asking Australians to give their thoughts about the future is a great way to empower the individual to believe their words are playing an important part in the country’s future. By acting as the faciliator GE positions itself as being on the people’s side and creates a level of engagment with the individual. It’s a savvy way to get an understanding of the areas the company needs to focus on in order to connect and engage with the Australian public and ensure the GE brand and its products are relevant and accessible. It’s also a powerful piece of public opinion for GE to wield in its lobbying and solutions ‘marketing’ to customers and policy makers. A smart idea and a well executed strategy. This campaign will become more interesting as the formal results are revealed and I’m keen to say how the reveal takes place.